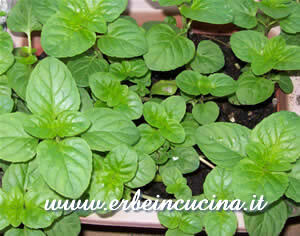 Mint (Mentha sp.) leaves are used fresh or dried in teas, cakes, jellys. 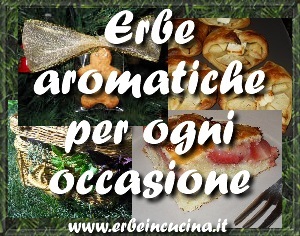 Their fresh aroma is also perfect with lamb or soups, in sauces, aromatic vinegars, vegetables. 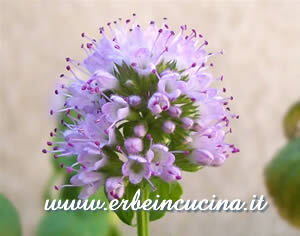 White mint (Mentha piperita) has a stronger mint aroma. 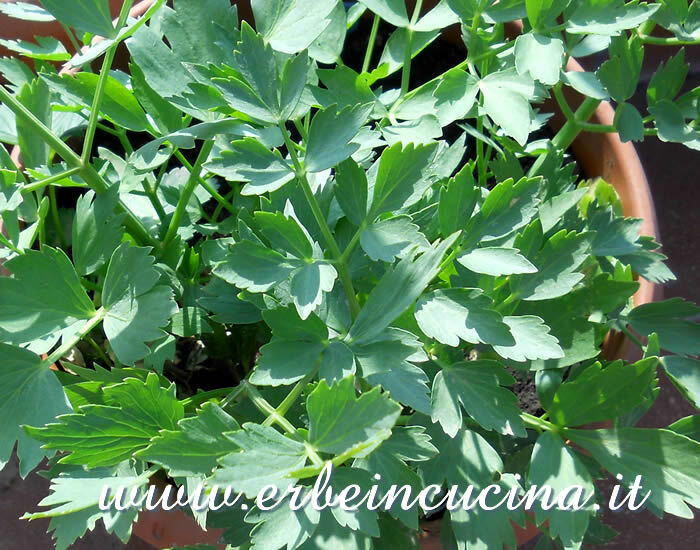 It's used in teas mixtures, drinks and with fresh fruits or vegetables. 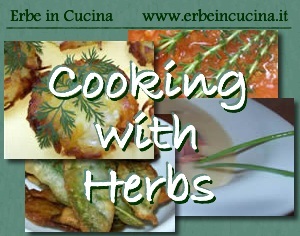 All mint recipes on Erbe in Cucina (Cooking with herbs). 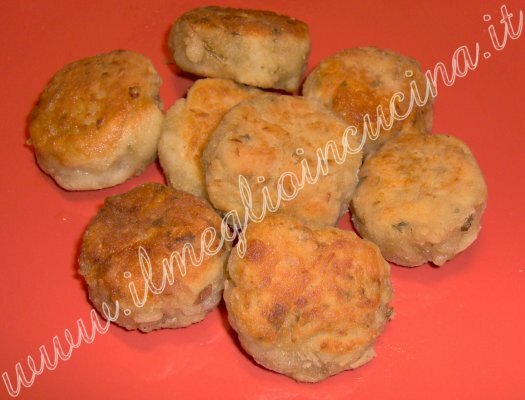 Mint recipes from all over the world on Il Meglio in Cucina - Best Cuisine.